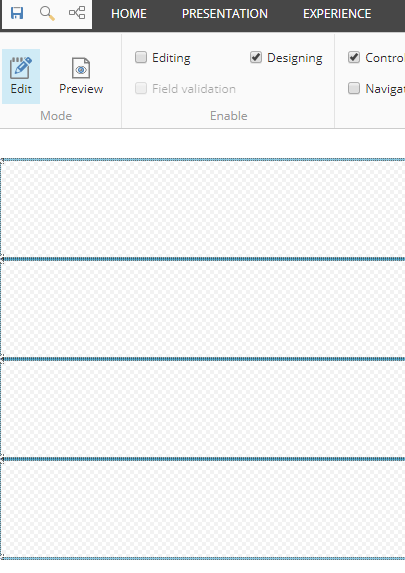 If you’ve done a site in Sitecore, you know about the Dynamic Placeholders. It’s been a critical part of supporting the Editing Experience. In Sitecore 9, this feature is now out of the box! in order to render out four placeholders named “main”. I’ve highlighted an interesting one here. 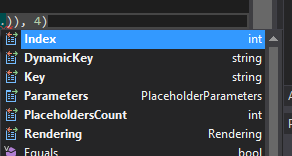 Check out the DynamicPlaceholderRenderContext parameter. This allows us to do some neat things, such as specifying a class name that is unique for every placeholder. Without clunky code! What if we wanted to apply a certain style to just certain divs in here, though? Sitecore has a handy ability to generate just a bit more data for us on the back end…again…without the clunk. As you can see, this is pretty powerful. Being able to get this deep directly in your placeholder and not in the rendering is pretty great. There's more than just nine new things. XConnect is a huge change to how data is collected. Cloud-first support is another big thing. Look to the official RSS Community Blog Feed, check out the Sitecore Slack Channel, hit up the Sitecore Stack Exchange or leave the Official Forums for more information. It's a great time to be a Sitecore Developer!